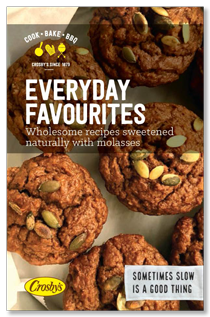 Actually, this “Top 5” is really more than five cookies since the favourite blog post by far was our cookie e-book. 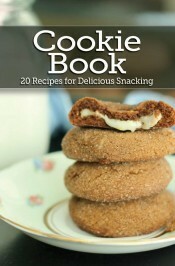 It features 20 cookie and bar recipes, a combination of old family favourites and new discoveries that we can’t resist. 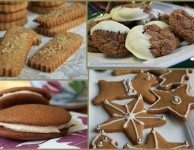 Our gingerbread cut out cookies were a family recipe of mine that I shared in early December, just in time for holiday baking. They’re a favourite at Christmastime but I love them through the winter too, alongside a cup of tea or hot cocoa. 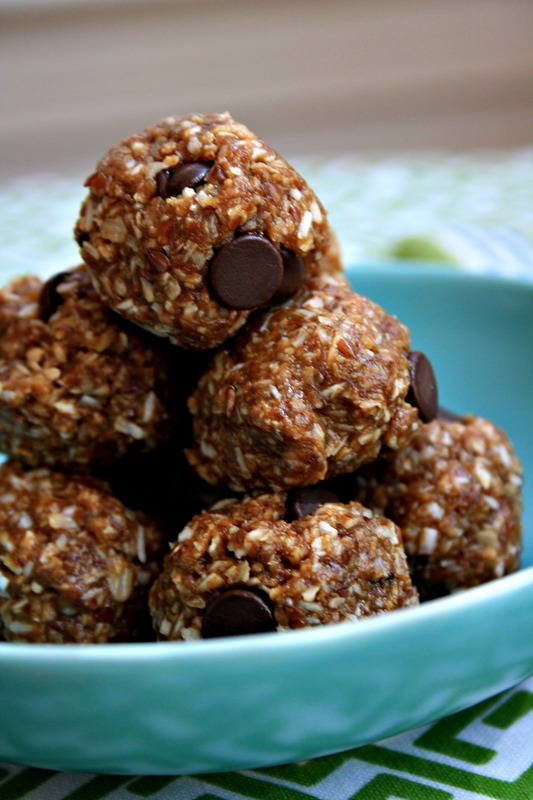 They freeze well and include a blend of white and whole wheat flour for extra flavour and nutrition. The molasses shortbread cookies were a huge hit. 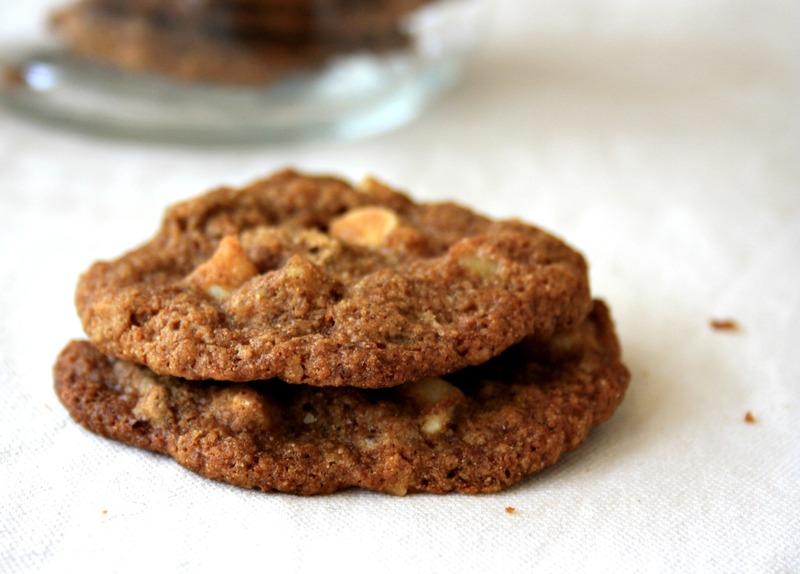 As rich are they are they’re a sort of comfort-food cookie, made a little earthy with the addition of just a few tablespoons of molasses. The chocolate gingerbread cookies (classic sugar-dusted crinkles with a touch of cocoa) were another popular cookie and a clear staff favourite here at Crosby’s. We dressed them up for Christmas by dipping them in melted white chocolate but I think they’re really best all on their own. 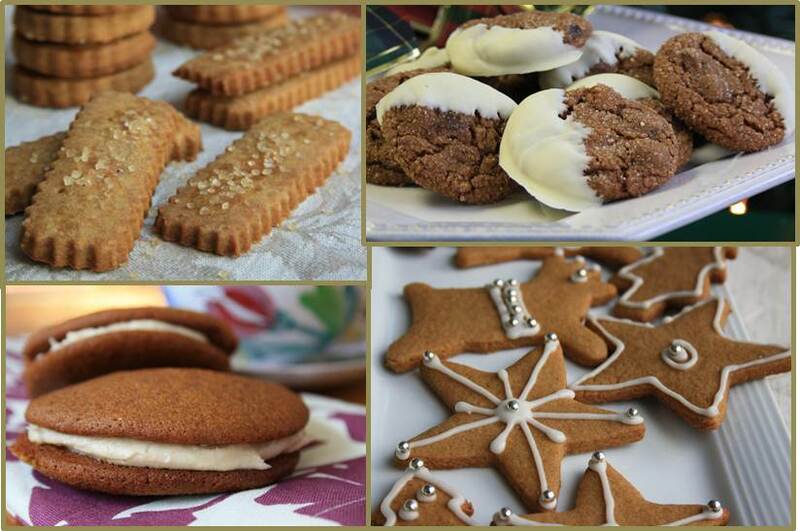 My great grandmother would be pleased to know that her soft molasses cookie recipe was one of your favourites too. I make them as whoopie pies for my kids. 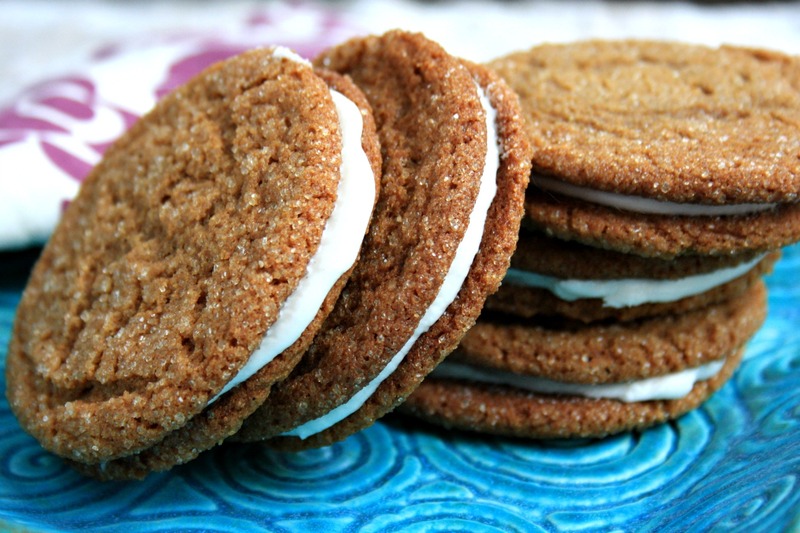 Do you have a favourite molasses cookie recipe? Or do you have old favourites and new favourites like I do? 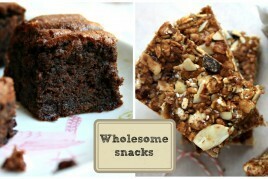 U have a free cook book for these hoilday treats?  Hi Linda, Our e-books are available online only, with the exception of our Family Favourites cookbook, which we send out for free. I’f you’d like a copy please forward your mailing address to bridget.oland@crosbys.com. Thanks.